Richard Waple, managing director of Property Investment Holdings, is one of a growing number of borrowers who have benefited from largemortgageloans.com’s expertise in arranging ‘million’ plus mortgages. Richard had never missed a payment on his mortgage for the four years it had been running, but when his fixed rate deal ended last summer he had difficulty finding a new competitive rate from a high street lender, even with a low loan to value.  However, largemortgageloans.com came up with an alternative strategy, making use of their strong relationships with the private banks. Mr Waple was introduced to the private banking division of an international bank and his interview with the private bank manager resulted in an offer of a very competitive two year fixed rate. This entry was posted on Tuesday, April 14th, 2009 at 11:04 am and is filed under Case Studies. You can follow any responses to this entry through the RSS 2.0 feed. You can leave a response, or trackback from your own site.